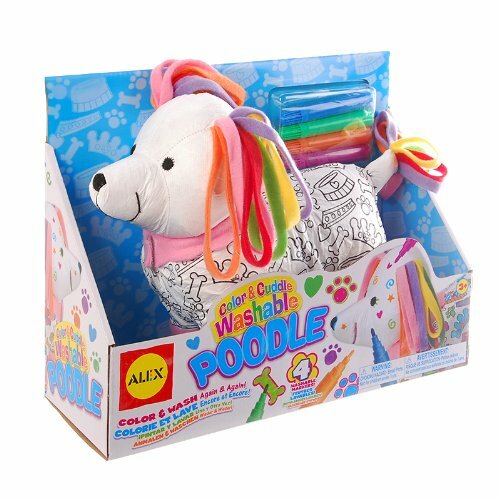 Check out this HOT deal on this ALEX Toys Craft Color and Cuddle Washable Poodle Priced at only $9.80 was $18.50. DON’T FORGET TO CLIP THE 5% COUPON TO MAKE OOP EVEN LOWER! Ships Free with Amazon Prime!